Pluto Safari is your interactive guide to the first mission to Pluto, the last unexplored planet - and to the January 1, 2019 flyby of Kuiper Belt Object 2014 MU69 - nicknamed Ultima Thule. 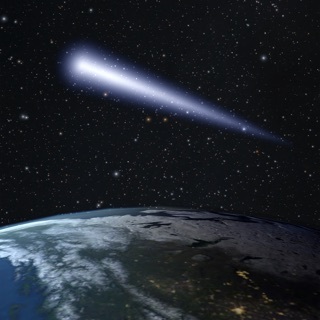 It's a free app from the developers of SkySafari, the next-generation award-winning astronomy app. Follow the New Horizons spacecraft on its historic mission to explore the mysterious icy worlds at the edge of our solar system. New Horizons flew by Pluto and Charon on July 14, 2015. It is now venturing out even further and will visit 2014 MU69 - nicknamed Ultima Thule by the New Horizons Science team - in the Kuiper Belt region beyond Neptune on January 1, 2019 - New Years day! Countdown Timers: Track when New Horizons will reach Pluto and Ultima Thule - down to the second - with the Closest Approach countdown clock. The distance to Pluto and Ultima Thule in miles is also displayed. Location: Provides interactive views on the latest position of New Horizons. Get a bird’s-eye view of our Solar System as New Horizons approaches Pluto and Ultima Thule. Rotate around a detailed 3D model of the New Horizons spacecraft, explore the Pluto system and its moons. Find Pluto in the sky from your home location, or even fly through some of the objects in the Kuiper Belt. Timeline: Explore detailed New Horizons mission event dates and view select milestones in the interactive solar system simulator. 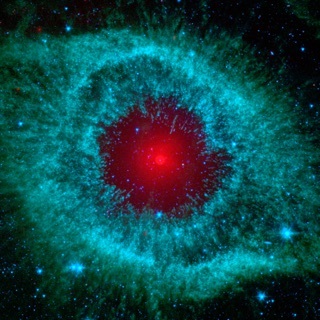 News: Updated information on the latest mission news, data, and discoveries. Poll: Do you agree with the IAU’s decision in 2006 to reclassify Pluto as a "dwarf planet"? Read both sides of the argument, and then have your say in this ongoing debate! Pluto Safari is developed by the makers of SkySafari, an award-winning astronomy app that simulates the night sky from anywhere on planet Earth. Follow eclipses, occultations, and transits in Earth's sky - and beyond! 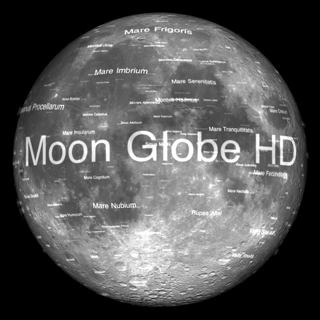 Move up to SkySafari Plus or Pro and view the planets and their moons as only NASA space probes have - even label every crater on them. SkySafari Plus or Pro even adds wired or wireless control for Celestron, Meade, Orion, SkyWatcher, and many other computerized telescopes. Hello Pluto fans! On January 1, 2019 New Horizons will fly by Ultima Thule, a Kuiper Belt Object approximately four billion miles from Earth - the farthest space probe flyby in history. Countdown to closest approach and follow all the news with Pluto Safari! +Updated app content to support Ultima Thule fly by. What I really like about this app is the updates that pop up with new info and the best part PICTURES!!! It's a wonderful surprise during my busy day to receive these pics and latest greatest's. So stop reading this and download the front row view to an amazing history making event. Wonderfully done and informative. 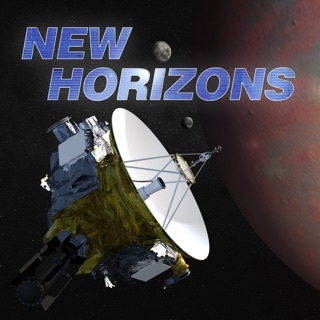 You get updates regarding what the New Horizons spacecraft is sending back plus the facts about Pluto and its news. Can't wait for what we will see once the flyby happens! Tons of great images, nice timeline- lots of good information. You could spend a lot of time exploring this app. Even if you cannot read or understand it, it's still really neat to look at. © 2015-2018 Simulation Curriculum Corporation. All Rights Reserved.